Will Facebook Messenger Marketing Live Up to The Hype? Facebook messenger marketing will be the newest and most innovative standard for building your business online. This is the latest trend and it is setting the industry on fire. 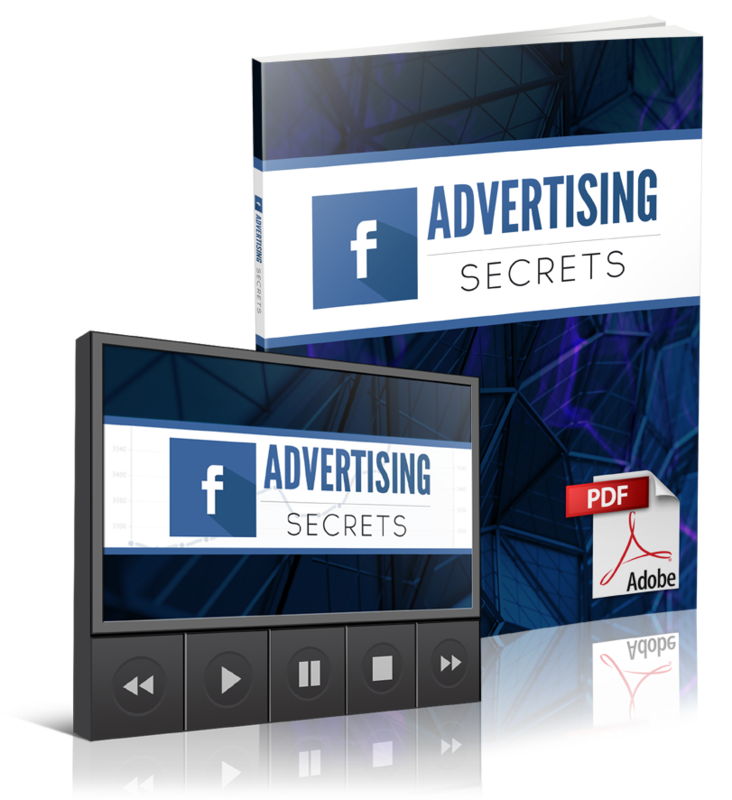 This will change the way most people do business and promote their business online by using Facebook messenger marketing. against promoting network marketing opportunities. The savvy and seasoned marketers have found ways to work around these obstacles but the average marketer struggles greatly. Then ultimately getting their Facebook ads account shut down and unable to create ads. So this has created quite a dilemma. that have expressed an interest. I say again EXPRESSED AN INTEREST. So once someone shows interest in something you are offering, then you have to get consent to engage with them through messenger. When you share a post on Facebook or any other social media site you want to leave a link to your Facebook messenger marketing optin. This link will act as a lead capture page. Once someone clicks on the link or image they will be redirected to a confirmation page. On the confirmation page they will be asked if they are willing to receive messages via Facebook messenger? As long as they accept, they will be subscribed to your messenger list and you can communicate with them and share some information. This is when you educate your audience not pitch them. Share information and ask questions as to whether they know the benefits of your services or products. 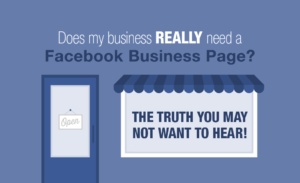 Find out why they requested more information from you. Get to know their pain points and then provide the solution. But before you can provide a solution you have to find out what the problem is. 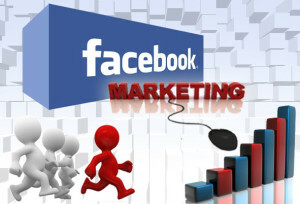 That`s what makes the Facebook messenger marketing tool so effective. It gives you the ability to communicate with your prospects to see if there is real interest in your business. the work is already done. They will ask you, what do they need to do next. The Facebook messenger marketing will be a game changer. Pretty soon you will be able to buy and sell products on messenger, plus so much more. I will share my simple but very effective strategy that I used to generate over 600 subscribers in 30 days once you have purchased the training. There are so many creative strategies you can use to build your subscribers list and add them to your email list as well. You can send out blast messages to all of your subscribers at one time if you have a special promotion or something going on. 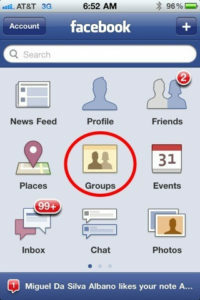 You can also create special tags for different individuals and send messages to a specific group. The options are endless and growing day by day. 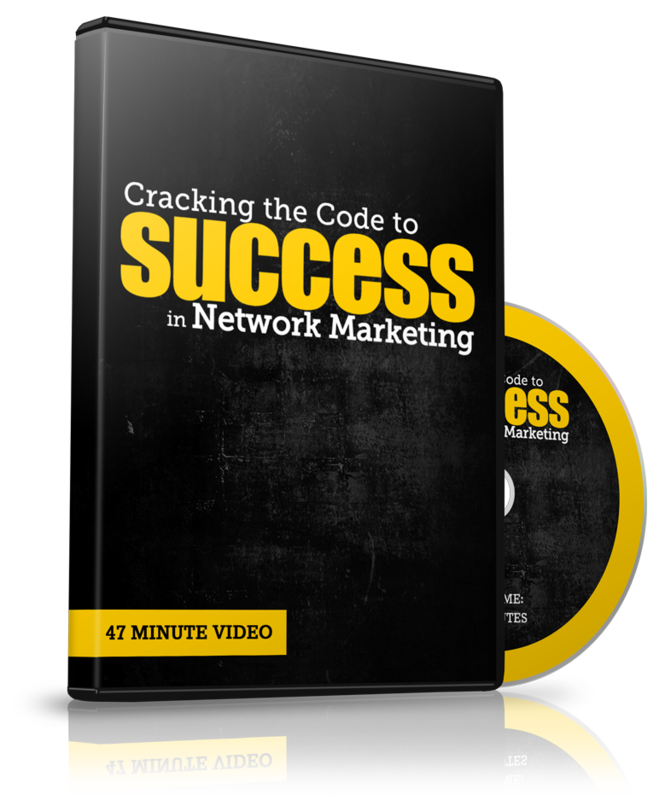 Network marketers will no longer have to struggle to find leads to share their business opportunity with. 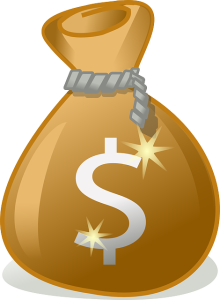 Once you understand how to set up your messages and lead capture page, your returns are limitless. You can even install widgets on your website and have people subscribe to your list directly from your website. 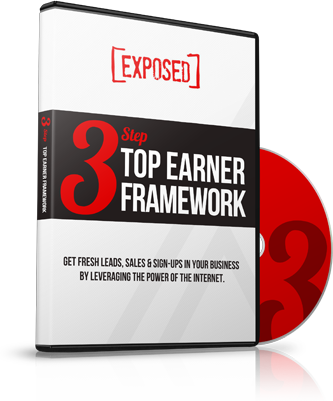 If you are not getting the results you want from your business then this is the tool you need to build your business. You need to have a very effective strategy to generate leads and sales for your business that you can depend on when all else fails. I`m going to show you a very simple but highly effective strategy that will show you how to generate leads and sales within your business. This is a very simple strategy that you can do on a daily basis within 15 minutes and produce measurable results. You don`t have to create any content or record any videos, just copy and paste. I should hope so but if you really want to get creative with it then you can create your own content and brand yourself with it but that`s something you can do once you become bored with this strategy. We are going to duplicate this very effective strategy to generate leads and sales by using the power of the internet and social media. How Does this Effective Strategy to Generate Leads and Sales Work? This very simple but effective strategy to generate leads and sales works by using various groups on social media sites. 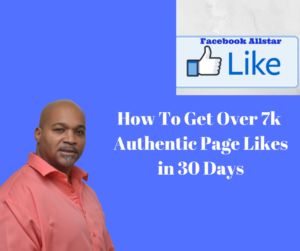 I have mainly targeted facebook groups with this strategy but it works on linkedin and other social media sites as well. You have to pick and choose which social media sites you want to use for your ad postings. In the video above I demonstrate posting to facebook groups. The key to making this strategy effective is joined groups that are in your niche or market. The are many different types of groups on these social media sites, so you want to join as many public groups as possible that are relevant to the product or service that you want to promote. 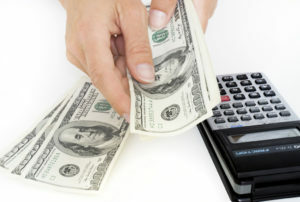 Within these groups you want to share the benefits of these products and services that you will be marketing. Don`t try to sell just state the facts and let the product or service sell itself, you are just sharing information. As with anything else consistency is the key to your success. When I first started using this strategy I posted to 20-30 groups every day for a week and got no results but by the second week I got a lead, then a sale came a few days later and it just took off from there. So you must be patient and consistent to get results. It usually doesn`t happen overnight but as long as you stay the course you will start to see some positive results. 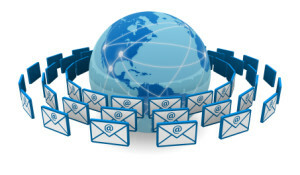 If you understand the value in building an email list, this should be your main objective so you can always retarget and connect with the people that have expressed some type of interest in the products and services that you are promoting. The beauty of building your email list is that you will always have the ability to promote and share your latest offer to your audience. But understand this, your list will not buy from you unless you build a relationship with them. Your list has to know, like and trust you before they will buy from you. This is part of the nurturing process that you must provide to your list before you can expect them to buy from you. You have to give them something of value that makes them feel valued within your list. They have to feel as if you will help them in building their business before they will invest into what you are offering. So once you have proven yourself as a person of value that has a lot of free information and tips to share then they will be more than happy to buy from you when you put a price tag on something. The more you give, the more you will get in return. 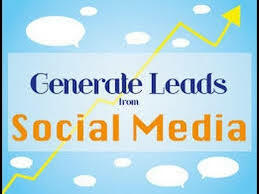 That is the most effective strategy to generate leads and sales in any business. Many people say they don`t have anything of value to share with their audience. Nonsense, if you learned anything from this strategy that I shared with you or anyone else has shared with you, then create your own content from what you have learned and share it with your audience. Now you have a ton of value in your market space. That`s all the gurus do, they learn something ad their own spin to it and brand it as their own. You just have to pay attention, take good notes and do your own research before you put your name on anything you put out to the market. Don`t just take anything you hear as the gospel, do your own due diligence before you put your name to it. That`s how you become a person of value and a authority figure within your niche. So if you would like to get more information on building your brand and becoming a leader within your industry, sign up for my newsletter and I will be more than happy to share some of my marketing tips and strategies with you.